Airing for five seasons on A&E, in just about any neighborhood in America, you see it. That one run down house that’s totally overgrown and neglected. 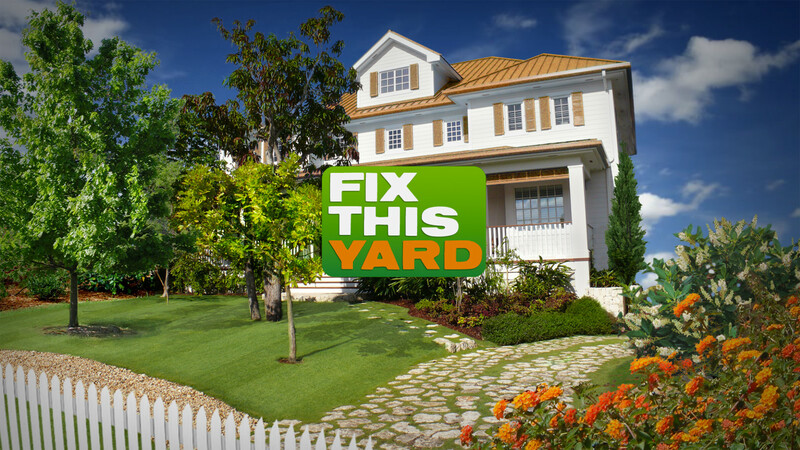 The neighbors have run out of patience and there’s nothing left to do but turn in the offenders to the FIX THIS YARD team! We’re knocking on your door next!